Now open in desirable Southwestern Ontario in the community of Stoney Creek is LUSH at Victory by Empire Communities. 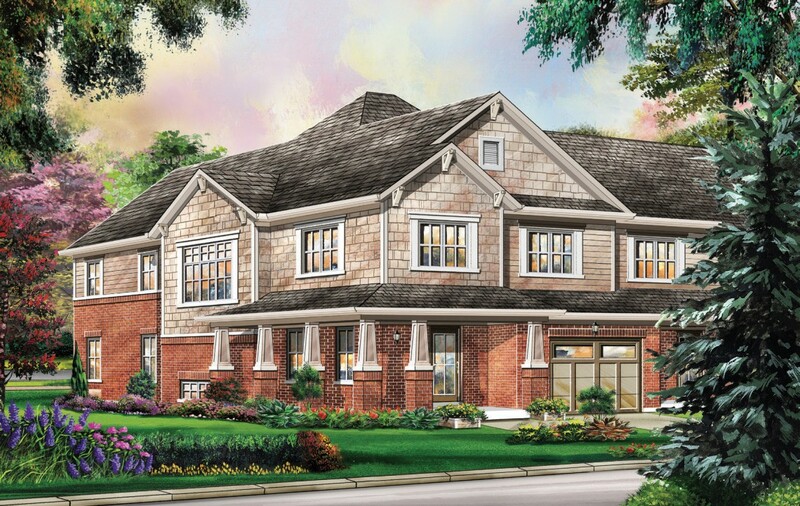 Empire’s master planned community in Upper Stoney Creek is comprised of Victory — now almost sold out — and LUSH at Victory which opened in fall 2014. LUSH offers a new selection of townhomes and single detached homes on 30 foot and 36 foot homesites. Tucked in the corner of Green Mountain Road West and First Road West, LUSH at Victory is ideally situated in Upper Stoney Creek and is surrounded by parks, natural green space, and the beautiful Niagara Escarpment. From soccer fields, to shops, banks, and restaurants, the community offers all the modern conveniences a growing family needs. It’s also home to many high ranking schools including Our Lady of the Assumption — the top-ranked elementary school in Ontario in 2012/2013. The town of Stoney Creek has become one of the most sought-after communities in the region. With a population of 65,120, the town’s population has grown 4.5 per cent since 2006, exceeding the growth rate of Hamilton. Sale prices for homes in Stoney Creek have also increased significantly, reaching an average of over $350,000 in 2014 — an increase of 23.4 per cent from 2012. Stoney Creek’s central location in Southern Ontario has surely contributed to the town’s popularity. Its proximity to major metropolitan areas including Hamilton, Niagara Falls and Toronto means residents have access to big city amenities in a setting that boasts plenty of small town charm. And with major thoroughfares like Centennial Parkway, Red Hill Valley Parkway and the QEW nearby, these destinations are only a quick drive away. 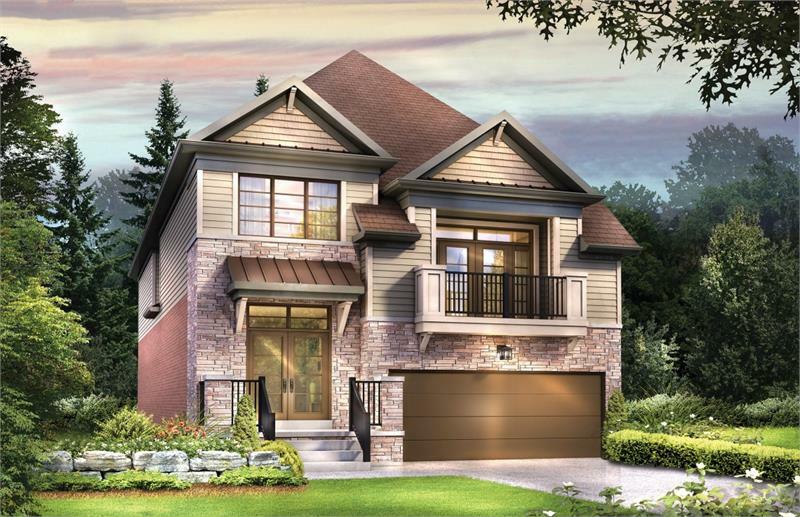 Priced from $299,990, the homes at LUSH at Victory range in size from 1,251 square feet to 2,606 square feet and offer spacious three and four bedroom layouts, eight to nine foot ceilings, and architecturally inspired exterior elevations with brick, stone and ornamental trim details. For more information on Stoney Creek, register online to obtain the Stoney Creek Market Report. For more information on LUSH at Victory, please call 905 930 7934 or email lush@empirecommunities.com.